Disclosure: The links below are affiliate links to products I use and recommend to clients. If you click on a link and make a purchase, I’ll make a small commission at no additional expense to you! Divi allows me to empower my clients to really use their website rather than “set it and forget it”, and even the biggest technophobes I’ve trained tell me they’re shocked how easy and powerful it is! The quality of support provided by any theme developer is crucial, and Elegant Themes is the best in the biz. 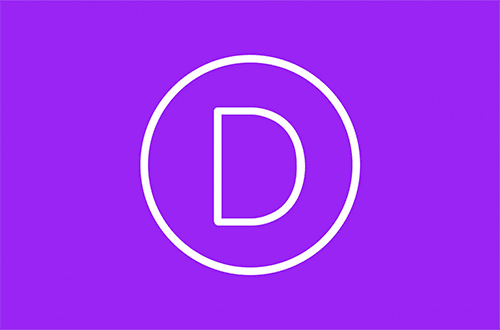 Plus, there’s a cult-like following of users (Divi Nation! ), which means finding answers to any question is just a Google or YouTube search away. 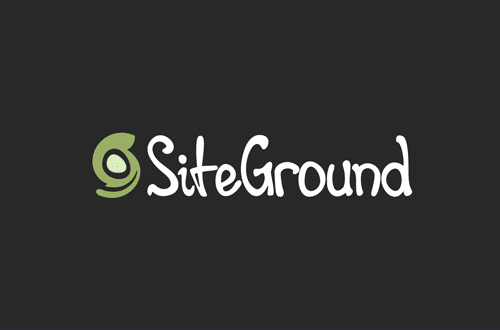 These days I recommend SiteGround to all my clients. The most important thing I look for in a host—because most of them are very similar in price and features—is the ease and quality of their service. The folks at SiteGround are friendly, helpful, and quick to respond, and they still feel like a tiny company that really cares about each and every customer. 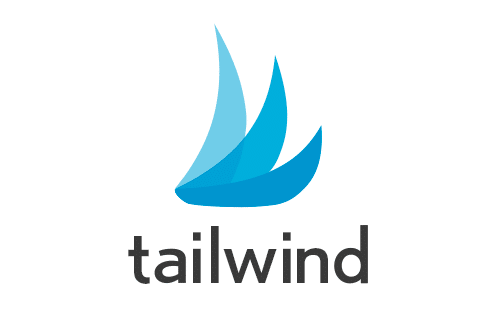 Tailwind is my #1 secret weapon for driving targeted traffic to my website, allowing me to schedule content to Pinterest (my #1 traffic source) with ease. Their Smart Loop feature allows me to share my content on Pinterest in a “set it and forget it” way. Tailwind Tribes have been instrumental in getting my content shared by others in my niche and drastically expanding my reach–by millions! A total game-changer. This plugin makes it easy to optimize and customize your content for the different social media channels, helping you to increase engagement and “clickability.” And it allows you to brand your sharing buttons to make them unmissable so other people are more likely to share your content too. I’ve tried just about every social media scheduler out there, and I found that SmarterQueue offers the same features as more expensive solutions—but at a fraction of the price. Once you create your calendar and schedule your posts, SmarterQueue publishes your evergreen content for you. This has freed up hours of my time each week. Use the link below to get double the trial period so you can test drive it for yourself. If you’re not a graphic designer and you can’t afford to keep one on retainer, it can be a challenge to create the kind of visuals for social media that get people to stop scrolling and pay attention. 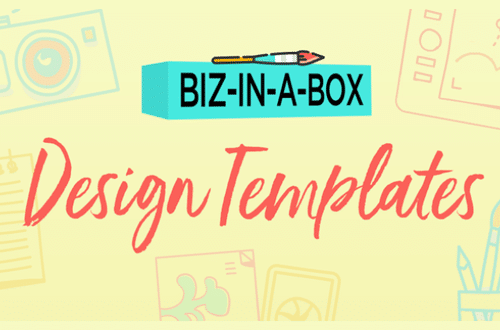 Biz-in-a-box Design Templates make it easy for non-designers to easily create professional looking graphics. HOW’S YOUR COMPUTER BACKUP SYSTEM? Backblaze has saved me twice when I experienced catastrophic computer failures and allowed me to get my files and back up and running easily and without stress. Another “set it and forget it” service that has made my life so much easier! For $50/year you get UNLIMITED BACKUP TO THE CLOUD! 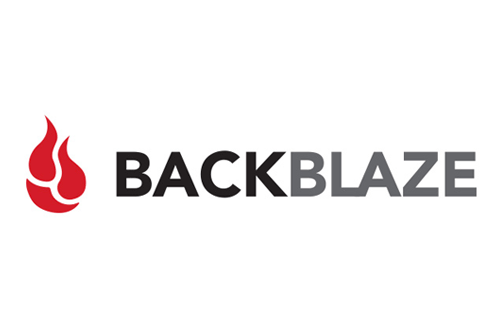 In those stressful moments, I’m always thankful BackBlaze has my… erm, back.